We are engaged in offering our valued clients a very highly premium and advanced quality range of Soft Starter. Our range is known for its ultimate quality and superior results. Our range is available at market's leading prices. 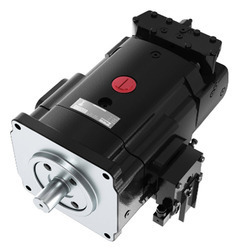 We Provide repair and new or Refurbished sales of Rexroth Indramat Permanent magnet servo motors.